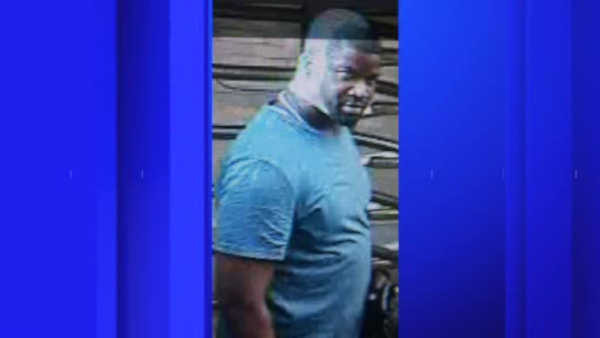 LOWER MANHATTAN (WABC) -- Police are searching for a man who knocked a stranger unconscious in a Lower Manhattan subway station. Police say the suspect walked up to a 26-year-old woman from behind, told her he was going to slap her in the face, and then knocked her unconscious. The incident happened last Tuesday afternoon at the Bowling Green stop. The suspect ran away. The victim was treated for a cut to her lip, and bruising to her face.